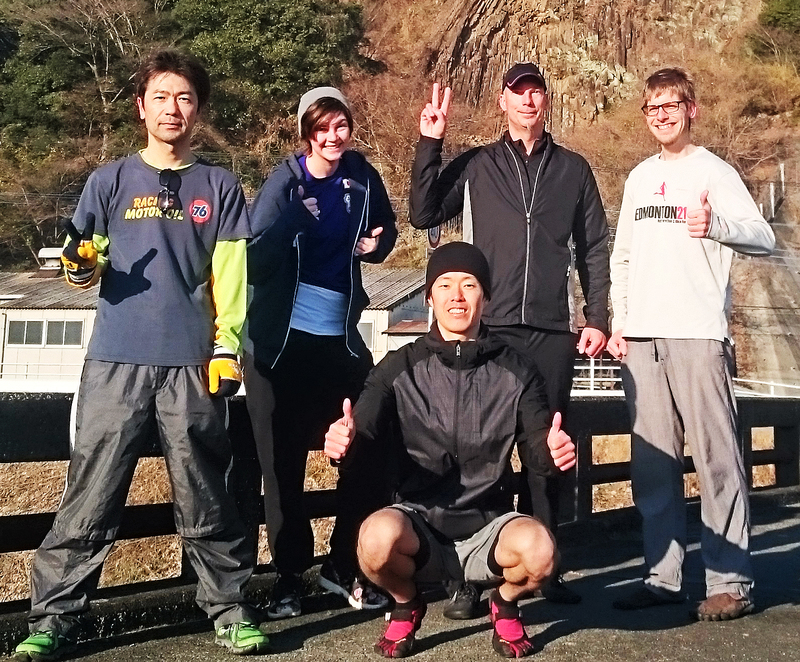 Izu English Running Club: 1st run of 2016, baby! 49th Running Club! 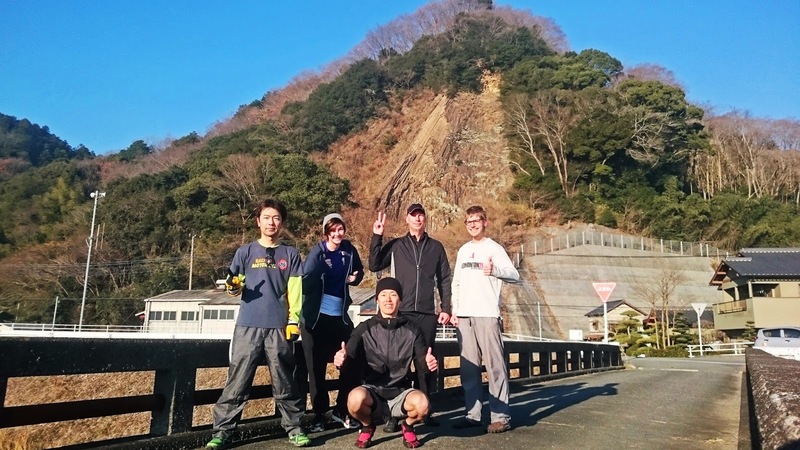 1st run of 2016, baby! 49th Running Club!